Online fraudsters often target students at this time of year as they know you might be expecting emails from the Student Loans Company – or would really like an email saying you were entitled to a grant to help finance your studies (if you would just click this link to confirm your details…). and it’s a scam – so if you do receive a similar email please delete it. A recent UCISA digest alerted us to phone call fraud incidents where staff on some university campuses are being contacted by so called Microsoft authorised support staff. The approach taken by the fraudsters is to ask university staff to log in to ‘team viewer.com’ so that “Microsoft support” can rectify spam that is coming out of their computer. The email or web address that the caller mentions is similar to microsofthelp.mac.com (or microsofthelp@mac.com). When working at HWU – it’s HWU that are Microsoft’s customer – not you as an individual. Microsoft won’t be calling you at work. If you get a similar call at home hang up. Do you really think Microsoft have time to contact each of us individually to offer to fix our computer?? Keep it long and strong! You’ve probably heard it all before – but take a minute to scan what follows…it could help prevent tears before bedtime. Keep it long and strong – passwords should use a mixture of upper and lowercase letters, numbers and symbols. Write it down and keep it safe. Keep a list of your passwords and keep secure away from your computer. Take care when using Wi-Fi hotspots – adjust the security settings on your device to limit who can access your machine. Protect your ££s: When banking and shopping look for web addresses with https:// or shttp://. Http:// isn’t secure. The UK has it’s own Get Safe Online week (this year from 19th – 25th October). See https://www.getsafeonline.org/blog/ for details. We will be carrying out an essential security update on the Eduroam service on the morning of Tuesday 1st September 2015 between 8.00 am and 12.00 pm (BST). Whilst any disruption to service should be minimal Eduroam should be considered “at risk”. Please note that following the update which includes a new security certificate, your computer, tablet or phone may ask you to accept the new security certificate. The services that are affected are HW Shared drives , Student Home directories and SharePoint. 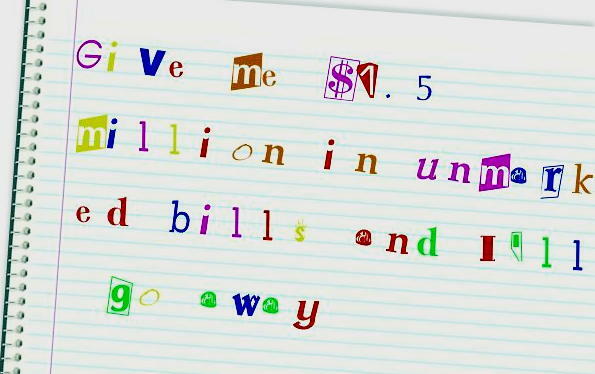 Ransomware belongs to a family of malicious software that encrypts your files, making them unusable. If you fall victim to ransomware you will be asked to pay a ransom before being given access to your files again. There has been increased ransomware activity recently – in particular from a version called Ransom Crypto Locker – so you should be extra vigilant and cautious of any emails you receive that look at all suspicious. Information Services can ensure that all reasonable technical preventative measures are in place, but we also need you to be mindful of the constant threat of malware and phishing emails. DON’T open .ZIP attachments unless you have specifically requested them from the sender. View the email header or send a separate email to validate the sender before opening attachments. Save work files to your Home drive (H:) or the shared folders (S:). These drives are backed-up regularly, but we can’t backup any non-networked drives for you, e.g. your C: drive, so you could lose any files saved on it in the event of a ransomware infection. DON’T click embedded hyperlinks in email. Although the Crypto Locker ransomware is normally sent as .ZIP file, ransomware can also be downloaded from malicious websites. McAfee recently posted an item in their KnowledgeBase on this topic – see KnowledgeBase threat advisory PD24786. Information Services have received reports of a recent Phishing / Spam email message which some staff have received that contains an infected attachment. Message titles include “Incoming Fax Report” and “Fax #7292105”. If you receive any email messages which contain attachments, are suspicious in nature and are unexpected, then please delete them. If you have opened a suspicious message similar to the one above please contact the IT Helpdesk on x4045 or via email at ithelp@hw.ac.uk immediately. 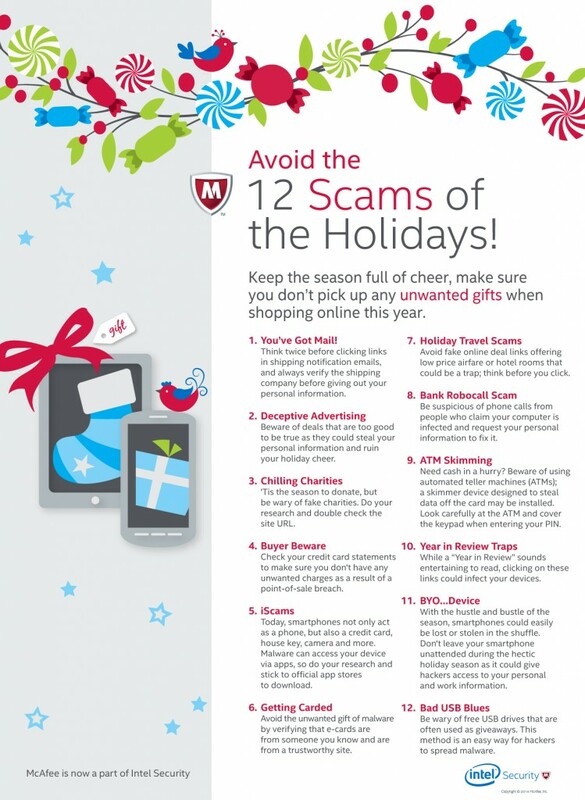 Avoid the 12 scams of the season…. View the full version of the 12 scams of the season (that you’d rather avoid) on the McAfee blog. If you are a new student at HWU you will be issued with a confirmation letter with your IT UserID and password on it at the end of the enrolment process. This UserID and password is used to log into a number of centrally supported services e.g. 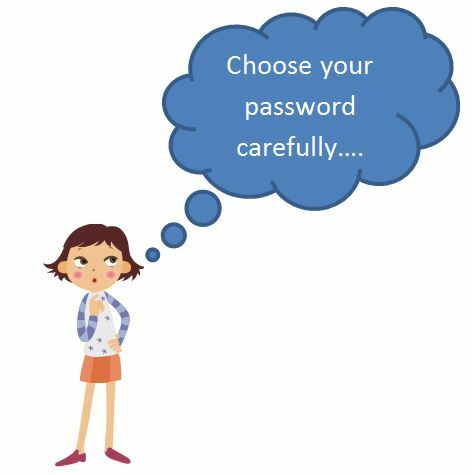 The IT password on your confirmation letter is randomly generated – so you could change this to something that you will remember more easily.